Great samples from the Sample Room! 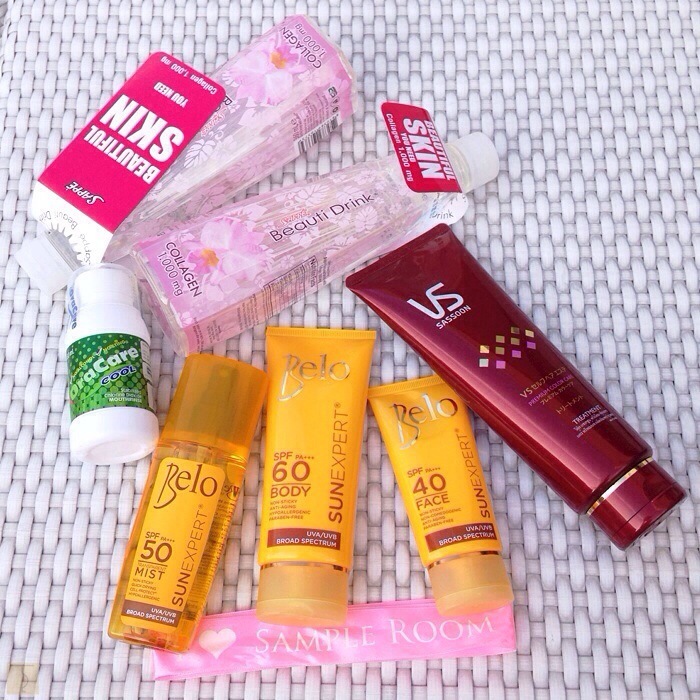 When we had our staycation at The Bellevue Manila, the wonderful ladies of the Sample Room gave us samples of different products and generous bottles of Belo Sun Expert to try out. It was very apt as I used everything during my swimming and sunbathing time. But it was the Belo Sun Expert Mist that I used most of the time. It was very easy to apply and not greasy at all compared to the “other” brand that I have been using for the longest time. I also use it whenever I am out of the house or during out of town trips, especially if the weather is extremely hot and the sun is fully up to protect me from the harmful UV Rays. Just recently, the Sample Room gave me various products to try again. My new stash are a combination of products that I have been using already and a few that are new to me. I don’t “go” on a regular basis and I usually need food supplements just to have regular movement. It’s quite difficult even if I eat a good amount of veggies and fruits that are rich in fiber. I try to avoid drinking supplements that I am not familiar with or have not been prescribed to me by my physician. Since Digestics is from Unilab, a manufacturer that I trust, I know I am in good hands. I’ve always been an avid Unilab user (like Carbtrim and other medicines). Digestics is the first probiotic food supplement in the market with fiber content, backed by clinical studies to confirm its safety and efficacy. Its dual-action formula not only ensures digestive balance but also promotes regular bowel movement. 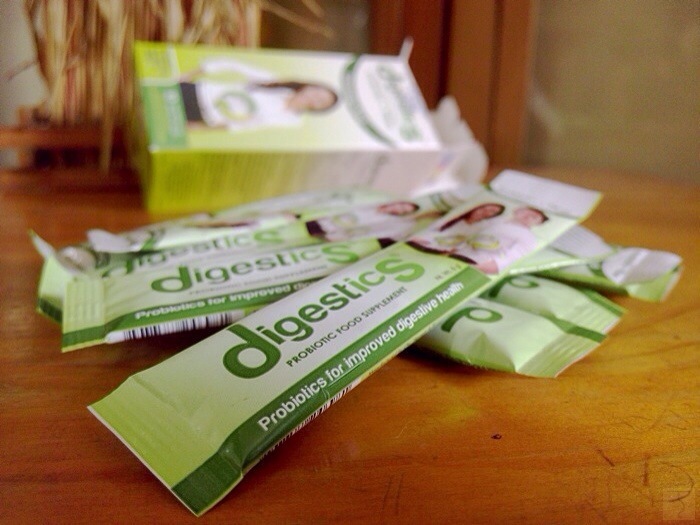 A box of Digestics contains 10 sachets. It is very easy to drink. You can either pour it straight to your mouth or mix it with your food or drink. I chose the latter. It has a little sweet taste that can be enjoyed and taken effortlessly. No aftertaste and no powdery feel. It’s lactose-free and sugar-free, as well! 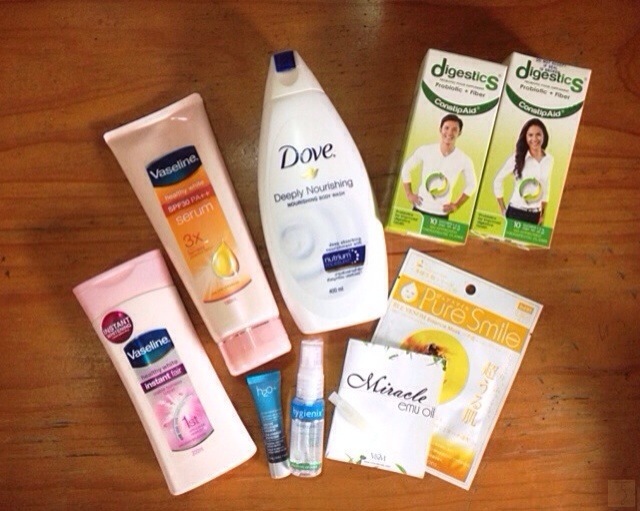 You know that Dove is love because it really moisturizes your skin! I use this especially when I have out of town trips to humid places. 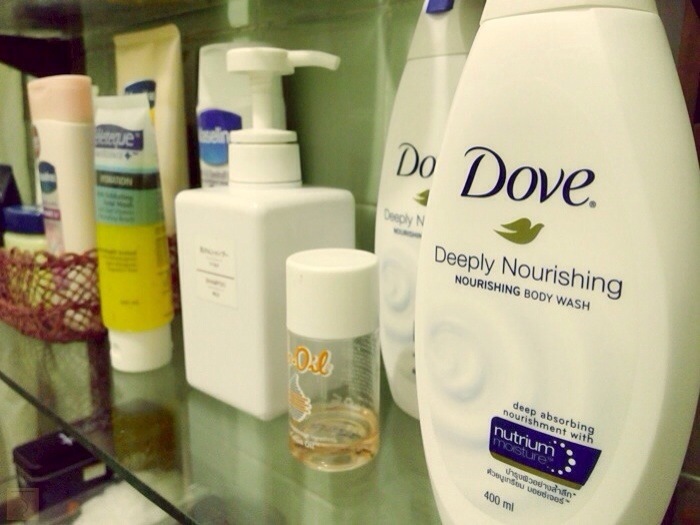 Last summer when the weather was extremely hot and humid, Dove body wash really nourished my very dry and dehydrated skin. As far back as I can remember, I have already been using Vaseline products and it was really a treat receiving Vaseline items from the Sample Room! 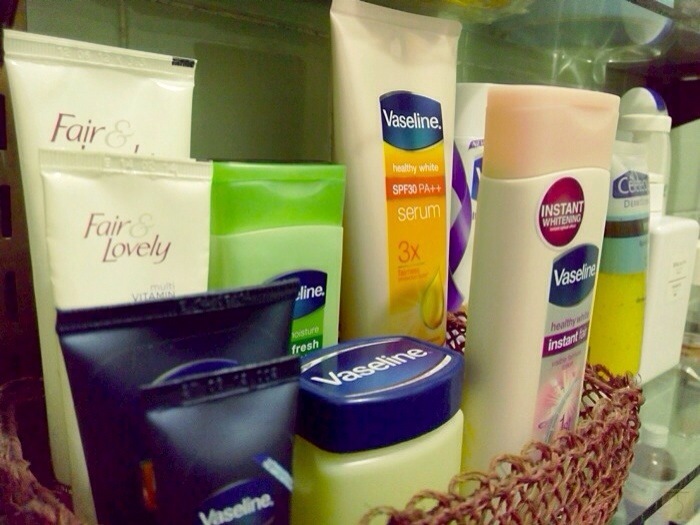 As you can see, I have my own stash of Vaseline products, too. Only goes to prove that I believe in this brand. Been using Vaseline Serum and Vaseline Healthy White because of the sun protection it gives. 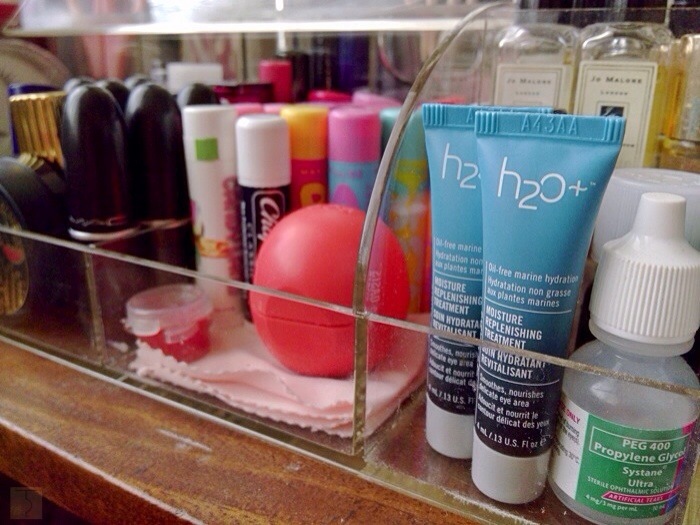 Another product that I have been using for the past days is this H2O Eye Oasis Moisture Replenishing Treatment. It targets the delicate eye area to diminish fine lines and to moisturize it as well. I agree that it really makes your eyes appear brighter and well-rested. I am no beauty blogger, but these products do really work! Especially when I am out of the house or trips and I need that extra protection. So, if you are like me who is always on the go, try these products to protect your skin from the harmful rays of the sun and other elements. Curious to know what the Sample Room is? 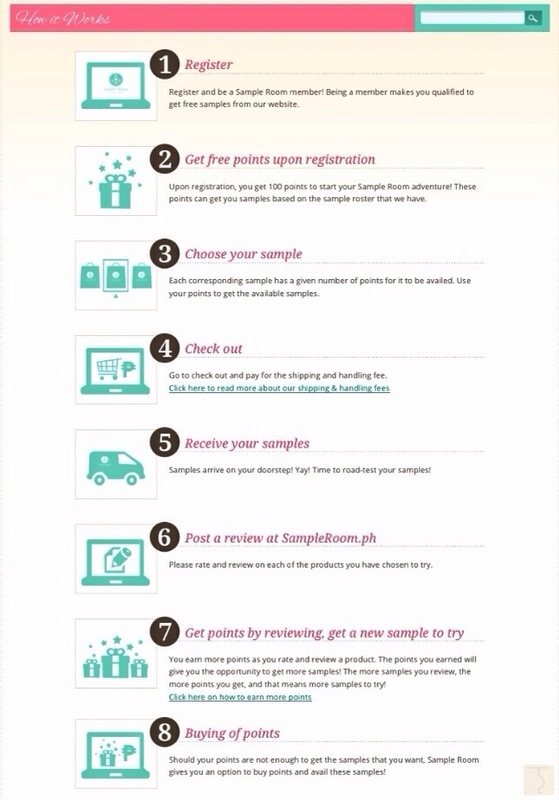 Basically, the Sample Room will let you try products first before purchasing it. From skincare, hair care, body care, fragrance, cosmetics, tools, health, slimming and lifestyle. Sample Room is committed in aiding you to get the best beauty product that matches well with you. Our mission is to educate consumers about products before buying them. Aside from giving out free product samples, Sample Room also provides reviews from local consumers who have availed of the samples, beauty experts and partner bloggers – making it a one-stop avenue where beauty shoppers get to read, learn and try all at the same time! What are you waiting for? Sign up now and get to enjoy some of the samples that I am currently using and see for yourself what products will work for you. Jet 7 Bistro – A great place to hangout! 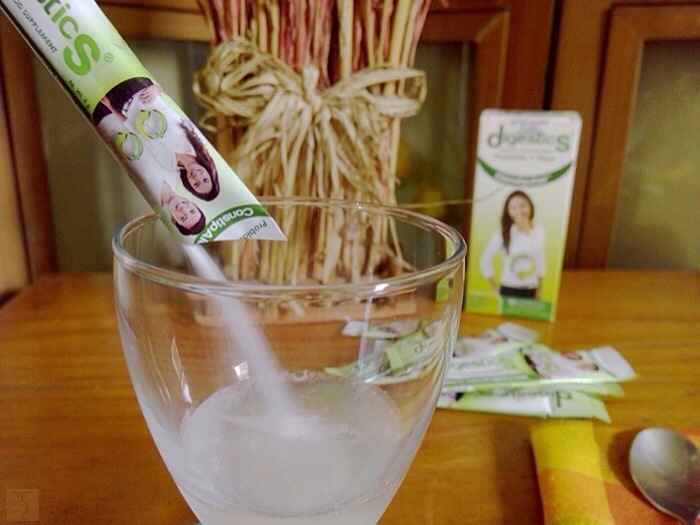 You are Here >> Home » Health » Great samples from the Sample Room!